Experience No.083 in Australian Traveller Magazine’s 100 Greatest Australian Gourmet Experiences. 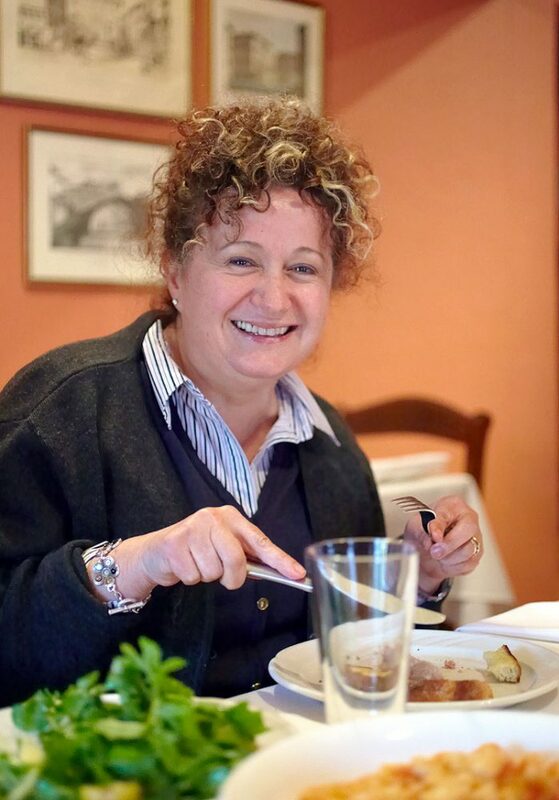 Perugia-born Patrizia Simone has been winning over tastebuds in the tiny food-basket town of Bright in Victoria’s northeast for 22 years. Her husband George is on front-of-house duties, and if Patrizia isn’t in the kitchen, chef and son Anthony certainly will be. Evolving from the Ovens Valley Motor Inn to their pretty cottage in Bright, this two chefs-hatted family-run affair has a dedicated local and national following. “Absolutely worth a visit,” says AT’s resident foodie and judging panellist Peter Russell-Clarke. The Simone kitchen plates up local produce Italian-style. Arcadia saltbush lamb roasted with rosemary and baby spuds might be followed by a Crostata of Gannadu berries or baked Buckland peaches. Patrizia sees the influence of her Umbrian ancestry all around her in the hills of the region and works to bring the flavours to life. Roberts Creek duck and Buckland goat produce are also often on the menu. 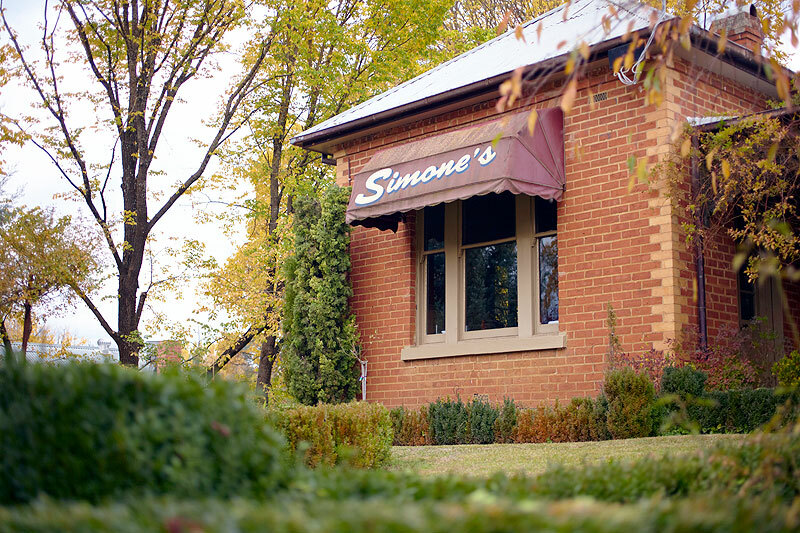 When others take the chance to close up shop and slack off – public holidays, long weekends and festival days – Simone’s serves up a special three-course degustation for $85. That’s just what they’re like; nothing is too much trouble. Did you know: Returning to the family fold from some of Melbourne’s best restaurants, chef Anthony Simone makes Simone’s of Bright’s goat prosciutto in-house.